Some say former U.S. vice-president Al Gore invented climate change with his movie An Inconvenient Truth in 2006, but it was 1957 when Wally Broecker first mused about the impact of pumping carbon dioxide into the atmosphere. You know you've got a quote-meister when you Google the exact wording of a 14-word sentence and get more than 500 hits. 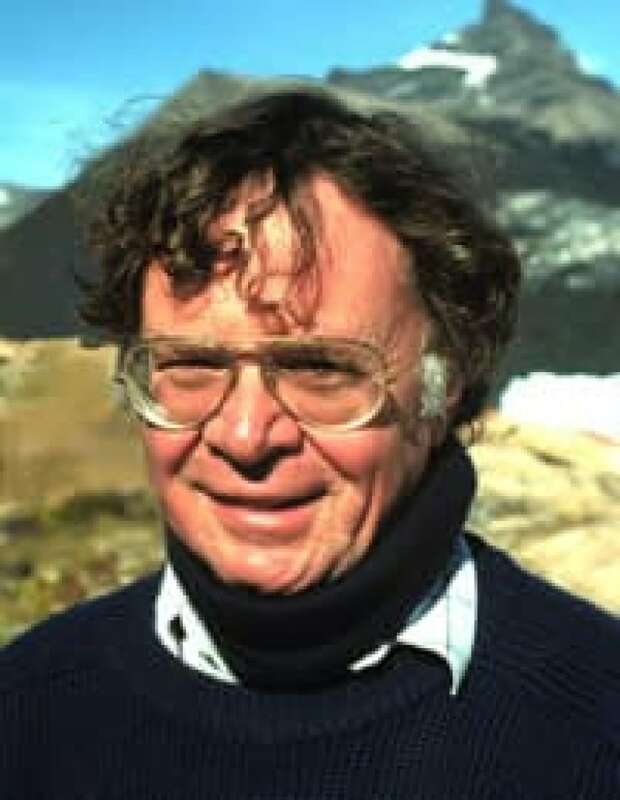 Dr. Wallace Broecker — isotope geochemist, oceanographer, paleoclimatologist, a "towering scientist," according to Richard Alley, who is himself one — has 50 years of experience in climate change science to back up that quote. Although some skeptics will have it that former U.S. vice-president Al Gore invented climate change with his movie An Inconvenient Truth in 2006, it was 1957 when Wally Broecker first mused about the impact of pumping carbon dioxide into the atmosphere in an article for Yale Scientific. In 1975, he published his first warning about the dangers of burning fossil fuels in the journal Science. As he and others over half a century unravelled the roles of ice ages and oceans in changing the climate, they found evidence that in the past, climate had shifted abruptly in as little as a decade. Now, the Newberry professor at Columbia University's Lamont-Doherty Earth Observatory has turned his attention to fixing the problem. 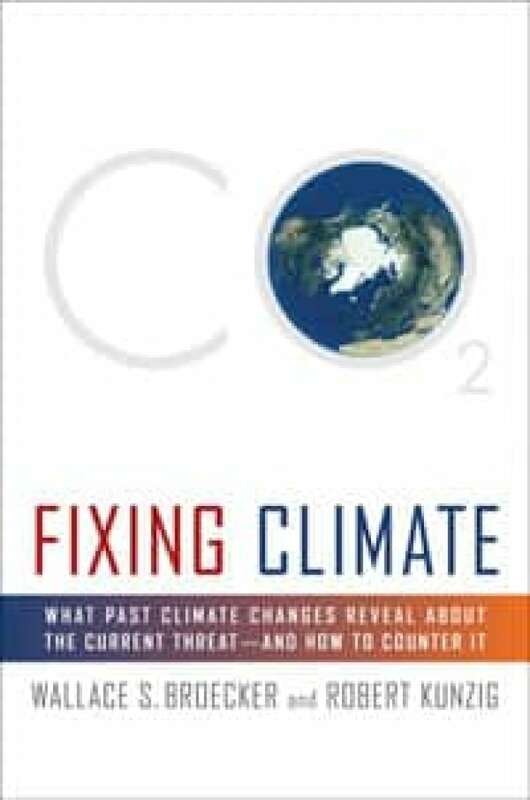 In Fixing Climate: What Past Climate Changes Reveal About the Current Threat — and How to Counter It, he and science writer Robert Kunzig explain why Broecker, who turns 77 on Nov. 29, believes humans will not stop burning fossil fuels in time to prevent catastrophe. In an interview from his university office, Broecker told CBCNews.ca why he has embraced controversial proposals for capture and sequestration of carbon, helping found a company to develop the technology. But the conversation started with the race to understand the angry beast before it bites back. The following are edited excerpts from the interview. Wallace Broecker: Our goal is to understand the Earth system and clearly we are moving forward in this. We are learning a lot all the time. We have a lot of people working on it and a lot of things are being learned. But I think we are also finding that the goal is receding faster than we are moving toward it, because we are realizing that things that we didn't think were important are important and these things that we didn't think were important are also difficult to get a grip on. CBCNews.ca: That's a sobering thought. Broecker: Yes. It humbles you to study the Earth system because you realize that nature is really complicated. When we think that we can create a model in a computer that adequately replicates what's going on, we start to see, uh huh, we can't do that. A lot of what has happened in the past involved the ocean and we find more and more that the ocean is the cause for a lot of the confusion. So unravelling the ice ages is actually easier than understanding what's happening right now? Broecker: In a sense, because when we look at the ice ages we are often averaging over hundreds of years, and we are satisfied if we can understand the first order of things. Now, with global warming, we are asking a lot more than that. We want to know is what happened last year in the Arctic a consequence of global warming, or is it just a freak year? And probably it is a combination of both. And so we are asked to separate out what nature is doing on her own from what we are doing to the planet, and that is exceedingly difficult. It demands much better records than we really have, much longer records, and often details that we don't have. What do you mean when you warn we are poking an angry beast with sticks? The Earth system has amplifiers and feedbacks that mushroom small impacts into large responses. And what is frustrating is that we are just starting to learn what those amplifiers and feedback mechanisms are. I think that's the importance of studying paleoclimate. Because we don't understand the response of the Earth to these forcings, it is telling us there are things that we're missing. So then we have to see what they are for the past, and then see are they going to impact the future. Much of the amplification in the past was due to sea ice. It played a huge role in all this, sea ice at both ends of the planet. And as we go forward in time, we are going to eliminate sea ice, right? We're seeing that happening in the Arctic, big time. So that amplification system, which was so important in the glacial period, is going to be far less important in what [Paul] Crutzen calls the anthropocene, the coming man-made warm. And that's comforting because that means the Earth system may be less responsive in the warm times than it was in the cold times. Let's talk about why you called the book Fixing Climate. You make a strong case for building millions of scrubbers to grab carbon dioxide out of the air, that is, carbon capture and storage. Why not cut back our use of fossil fuels? [So] if we cannot develop a way to grab CO2 back out of the atmosphere then we are in deep, deep trouble. Fortunately [Global Research Technologies] has developed a way to do that, and they are in the process of raising the money to make a commercial prototype. If you like, I can explain how that is done. As simply as you can! Broecker: If you're going to capture CO2, you've got to be able to do it at a low energy cost. These people have discovered a plastic that has ligands on it. To a chemist, that would be molecules that are charged, that then like to attract other molecules. In this case, this plastic likes to attract CO2 and water. So what they figured out they can do is [that] when you expose this plastic to air like you would have in Tucson, which is where their enterprise is located, which is basically low-humidity air, the plastic picks up CO2. [Then] they expose the plastic to warm water vapour [which] kicks the CO2 off the plastic. Then they pump up the CO2 to make it into a liquid, which is a convenience in transporting it and storing it, and send it away. They think that the costs for the whole thing would raise the price of energy by something like 20 per cent. How would you decide where to do this? Broecker: It wouldn't matter where you take it [the CO2] out. You take it out where you're going to store it. Which brings up the question of where do you store it? In the book you said one year's worth of captured CO2 could bury Manhattan Island. Broecker: Yes, and 20 years could fill Lake Michigan. Well, it's a big thing. But perhaps 30 per cent of every continent is underlain, by one or two kilometres depth, by aquifers — sedimentary reservoirs that are filled with hypersaline water, water that is more salty than sea water. 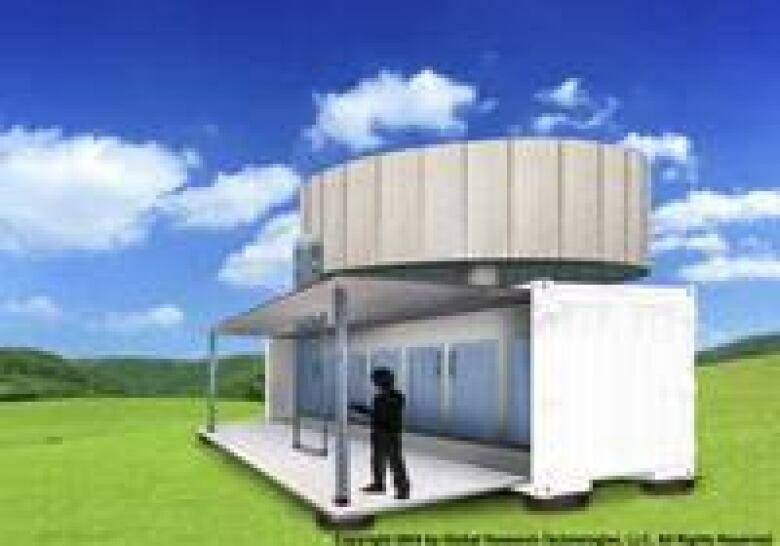 So we can pump the CO2 down into those reservoirs. That will be the place that it's initially stored. It could also be put in the deep sea [and] in basalt flows. You also need governments to agree to do it. Broecker: That is true. There has to be an international agreement at some point, and that is going to be very, very difficult. If you ask me whether any of this is ever going to get done, if I were to bet on it, I would bet 20 per cent it's going to get done and 80 per cent it won't. But if it doesn't get done, we're going to be very sorry.